Ever hear of the saying “which came first, the chicken or the egg?” Well, sleep apnea and diabetes are like that. Do you find yourself tired during the day and reaching for that snack for some energy? Snacking leads to blood sugar spikes which can lead to Type 2 diabetes. If you have diabetes and are carrying a few extra pounds, you have an increased risk of developing sleep apnea. It is estimated that 40 percent of people who have obstructive sleep apnea (OSA) have diabetes. In people who have diabetes, the prevalence of OSA may be up to 23 percent, and diabetics who have some form of sleep-disordered breathing may be as high as 58 percent. A large, 16-year trial conducted by the University of Toronto studied sleep apnea persons and their potential risk of developing diabetes. It was found that people with severe sleep apnea were found to have a 30 percent higher risk of developing Type 2 diabetes than people without OSA. Those with mild or moderate OSA had a 23 percent increased risk of developing Type 2 diabetes compared to those without OSA. According to Dr. Ralph Pascualy, a sleep physician in Seattle, Washington, sleep apnea is a major contributor to the development of diabetes. Fifty percent of men with Type 2 diabetes have sleep apnea, compared to an estimated 4 percent of middle-aged men overall. Type 2 diabetes involves the processing of glucose. Our bodies use glucose as fuel to function properly. Glucose is a type of sugar, a component of many carbohydrates. The pancreas produces insulin which absorbs the glucose in the bloodstream. When the pancreas cannot produce enough insulin to absorb the glucose in the blood or the body cells cannot respond to the glucose in the bloodstream, diabetes develops. Higher blood sugar levels result. Diabetes is linked to a myriad of medical conditions, one of which is obesity. 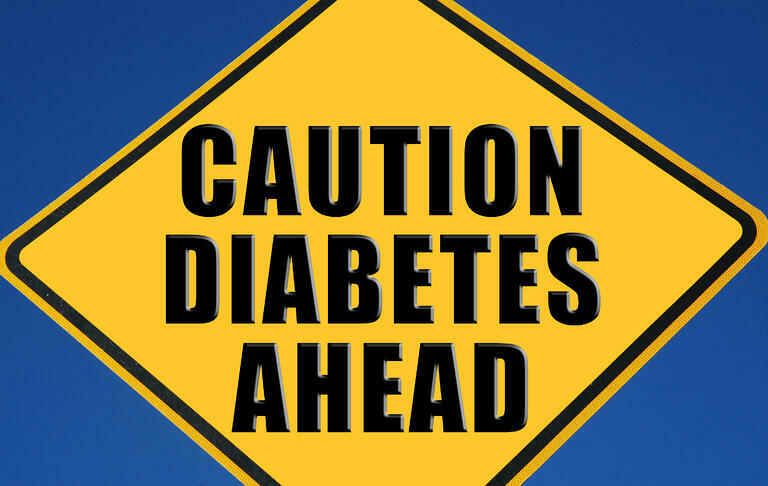 Having sleep apnea puts you at risk for developing diabetes. During sleep, muscle tissues in the airway relax and lose their tone. OSA is a condition in which a person’s airway collapses, stopping air from getting into the lungs. During an apnea the person is not breathing, not getting any oxygen. The airway tissues collapsing can occur anywhere from five times per hour to over 100 times per hour. The average length of an apnea is 20-40 seconds. The longest apnea Dr. Thomas Rojewski from the Health City Cayman Islands Sleep Center has ever seen was 90 seconds. If you hold your breath for just 40 seconds, and repeat this 30 times in an hour, you might see how devastating oxygen deprivation can be night after night. Now imagine week after week, month after month, year after year. 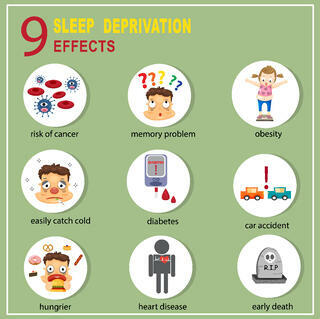 Apneas disrupt sleep, causing poor quality and sleep deprivation. Sleep apnea is also linked to a myriad of medical conditions, one of which is obesity. How are Diabetes and Sleep Apnea Connected? An apnea results in a person not breathing for an extended time. When the body cells are denied oxygen, activation of the sympathetic nervous system occurs and the person’s body goes into the “fight or flight” mode. In this emergency mode, adrenaline is released to compensate for the lack of oxygen. Stress hormones are released into the bloodstream which release stored glucose into the liver, thus adding more glucose into the blood. Over time, these sugar levels increase the insulin resistance in the body, worsening diabetes. A person with sleep apnea suffers from fragmented sleep and may be tired during the day from not getting good sleep at night. He is more likely to reach for a snack or candy when tired. This will increase his weight and, if he is pre-diabetic, make him a higher risk for diabetes or make his diabetes worse if he already has diabetes. A weight gain increases the fatty tissue in the throat area, causing sleep apnea to worsen. In addition, stress hormones released during sleep apnea decrease the protein leptin, which makes us feel full, and increases the enzyme ghrelin, which makes us feel hungry. This sets up a craving for carbohydrates to satiate that hunger. Those carbohydrates increase blood sugar, that sugar causes weight gain, that added weight causes more fatty tissue in the airway, causing worse sleep apnea. During REM sleep, when sleep is restoring, rebuilding and repairing memory, mind, and cognitive abilities, the person’s breathing is irregular. Apneas during REM sleep are usually more severe. Oxygen saturations during a REM apnea will plummet to lower levels than in lighter sleep stages. The number of times the person stops breathing is usually highest during REM sleep. All these more severe apneas cause more stress hormones to be released as a result of this increased malfunction. The “fight or flight” mechanism is at its fiercest during REM sleep and has the most detrimental effects on long-term blood sugar control. Eliminating or reducing sleep apnea reduces the added burden on diabetes, and adhering to diabetes treatment may reduce the factors worsening sleep apnea. In a 2015 article in the American Journal of Respiratory and Critical Care Medicine, being treated for sleep apnea can improve blood sugar levels and reduce the risk for diabetes in people with pre-diabetes. Seeking proper medical treatment for diabetes and sleep apnea improves quality of life. If you suspect you may have sleep apnea, talk to your primary care provider or a sleep physician about getting a sleep assessment. Receiving therapy for sleep apnea will reduce its harmful effects and may reduce the severe effects it produces on diabetes. The problems associated with diabetes do not go away if you are treated for your sleep apnea. However, your fatigue and confusion, among other things, will be lessened due to being oxygenated appropriately during sleep. Sleep apnea or diabetes? Both medical conditions share common risk factors. One affects the other. The devastating effects of each condition makes the risks of diabetes and sleep apnea a dangerous combo. Treating your sleep apnea will give you the oxygen you need during sleep for your body to do its proper restoring and repairing of tissue and functions. 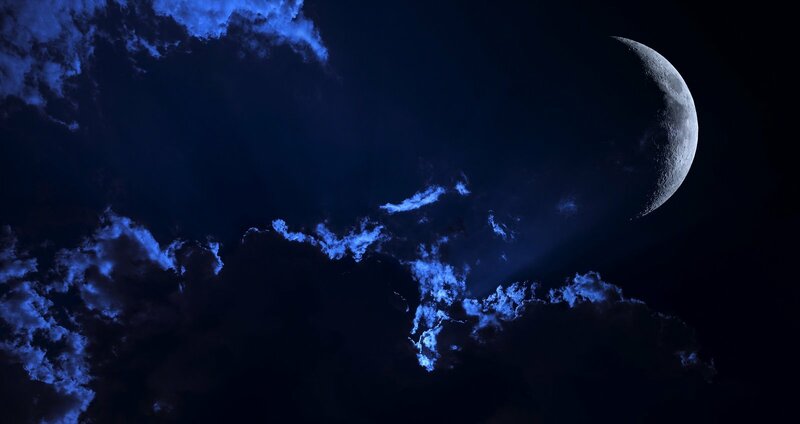 If you already have diabetes, check your sugar levels at night. If you do not have diabetes, make sure you adopt a healthy diet to prevent this condition from developing. A sleep study, done either in your home or in a sleep center, is the test performed for diagnosing sleep apnea. 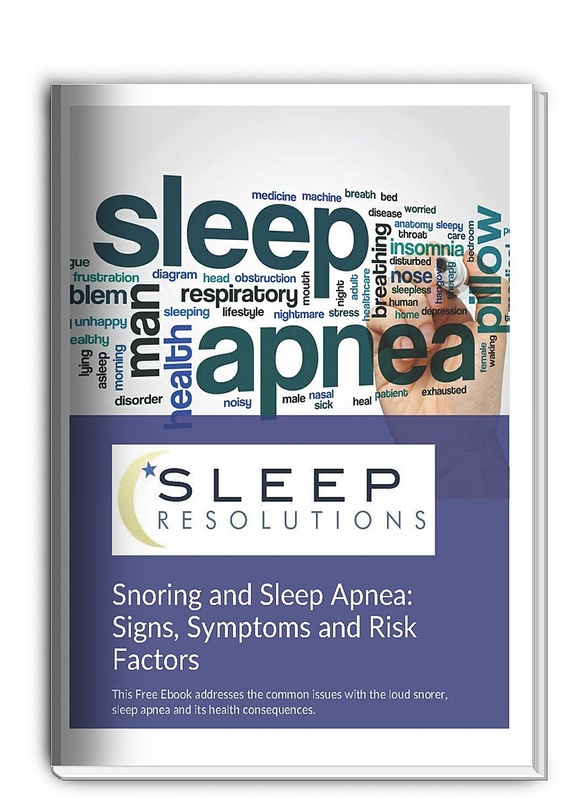 The following STOP-BANG questionnaire can help assess your risk for having sleep apnea. Do you have, or are you being treated for, high blood PRESSURE? If you answer YES to 5-8 questions, you have a high risk for sleep apnea. Yes to 3-4 is an intermediate risk of OSA; Yes to 0-2 questions is a low risk of OSA.